Nice clean local new car trade. Great value car. 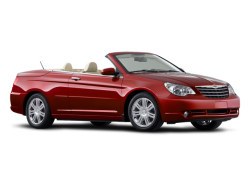 Hello, I would like more information about the 2004 Chrysler Sebring, stock# 18009n. Hello, I would like to see more pictures of the 2004 Chrysler Sebring, stock# 18009n.